Win flowers in February with Direct2florist. To show that we’re getting into the spirit of Valentine's Day, here at Direct2florist we’re entering everyone who orders flowers between now and 28th Feb into a draw to win a years worth of flowers. 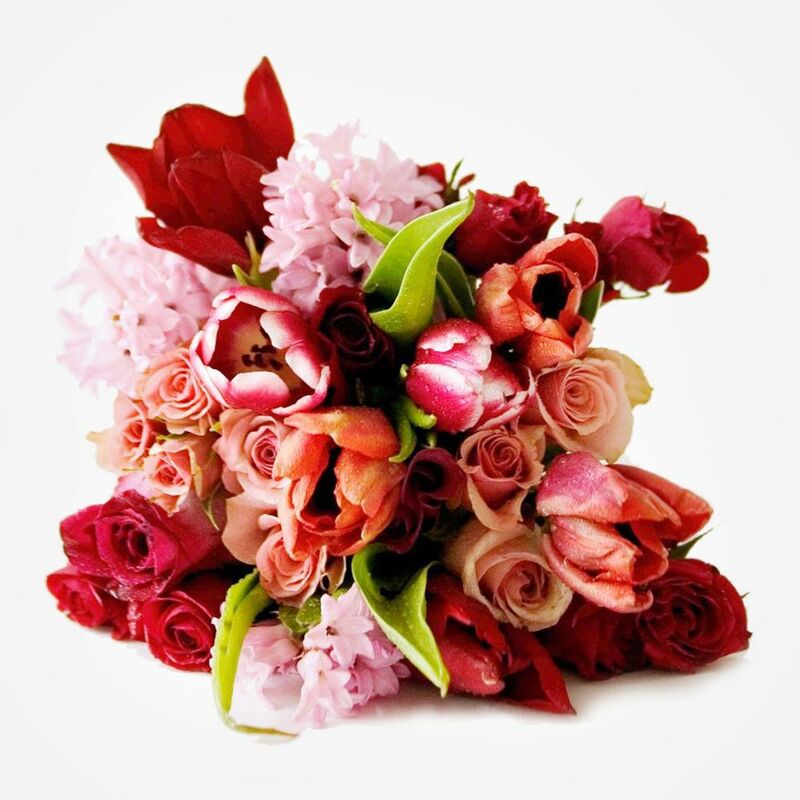 Direct2Florist’s talented florists are offering a superb selection of romantic gifts this Valentine's Day, at prices that won’t hurt your pocket. From traditional gifts and dozen red roses made using seasonal favourite flowers and accessories, to contemporary designs and plenty of plants, including beautiful cacti, we’re sure you’ll find something suitable for all tastes and budgets. 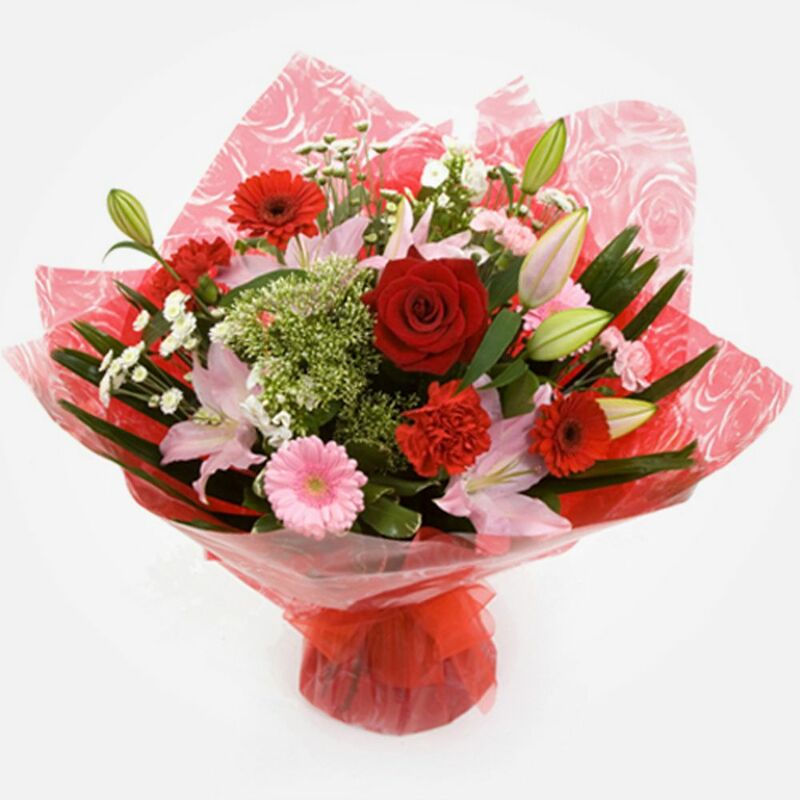 Simply log on to www.direct2florist.co.uk select the town and city where you need your Red Roses flowers to be delivered, and we’ll provide you a with a list of florists that deliver to your chosen location. From there, you’ll be able to choose from a huge selection of different gift ideas, with all prices clearly displayed and no hidden extras to worry about. And remember, with Direct2Florist, 100% of the flower value goes to the florist, unlike with our rivals. To thank you for ordering your Valentine's flowers from us and for helping our florists by ordering early, we’re giving away free flowers. Everyone who places an order for flowers before midnight on 28th Feb will automatically be placed into a prize draw to win a free delivery of flowers every month to the address of your choice, to the value of £30. 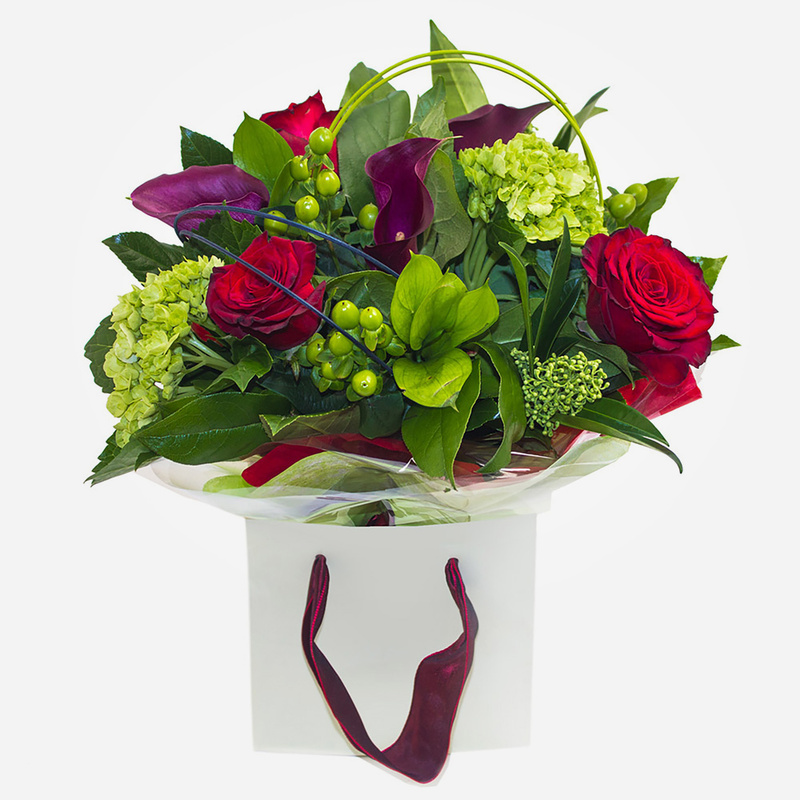 So, for the perfect Valentine's gift, and the chance to win free flowers, simply click here. Terms & Conditions of the prize draw: All customers ordering flowers between 1st Feb 2017 and midnight on 28th Feb 2017 will automatically be entered into the prize draw. 1 prize of flower deliveries to the addresses of the winner’s choice are available. Total prize value £360.00. Total prize fund £360.00. Prizes must be claimed by no later than 31st March 2017 with deliveries made one a month upto and including Feb 2018. Winner will be selected at random by an independent adjudicator. Winner will be notified by email by 10th March 2017. Name and address of winner are available on request from Direct2Florist. Details of how to claim prizes will be supplied to the winner. 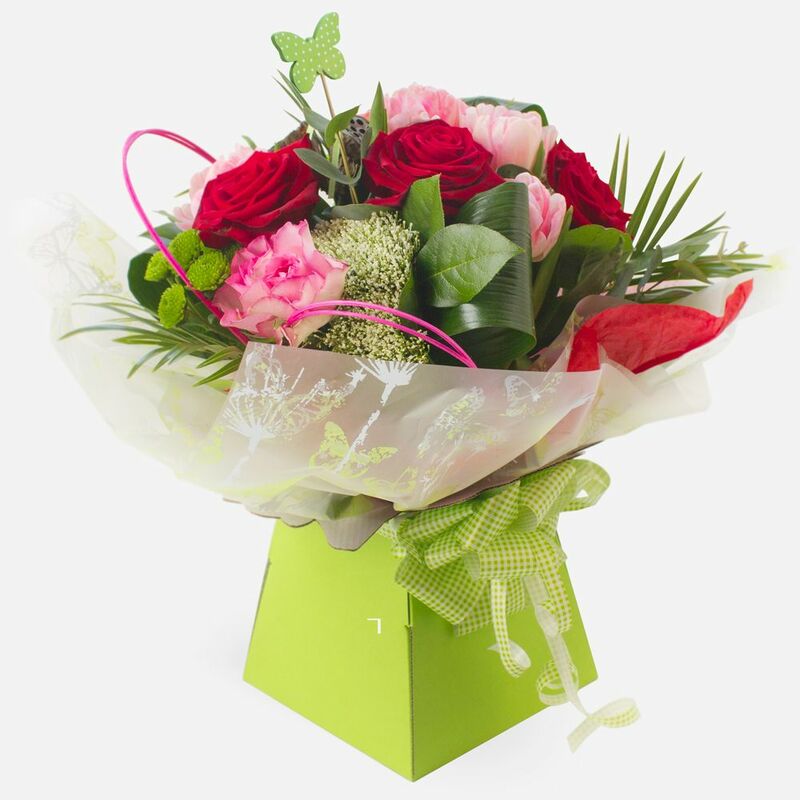 The delivery address for the monthly bouquets may vary but must be in the UK and in an area serviced by a D2F member florist. Deliveries are available Monday to Saturday. There is no cash value for the prize.